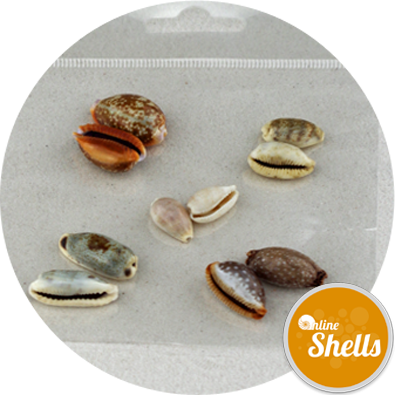 Centre cut slices of the popular natural troca shells. 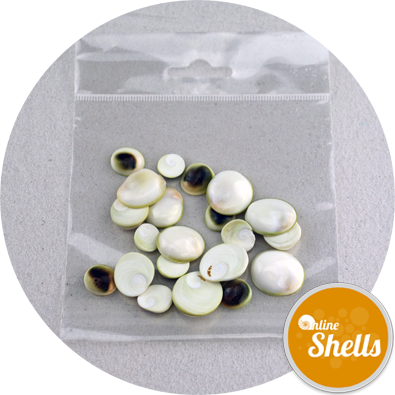 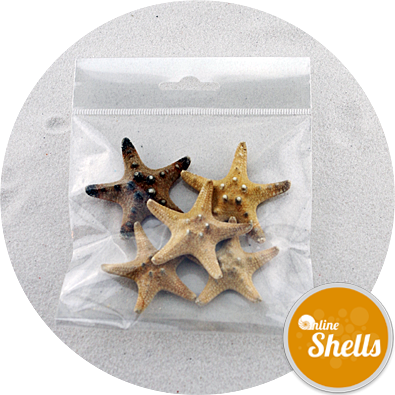 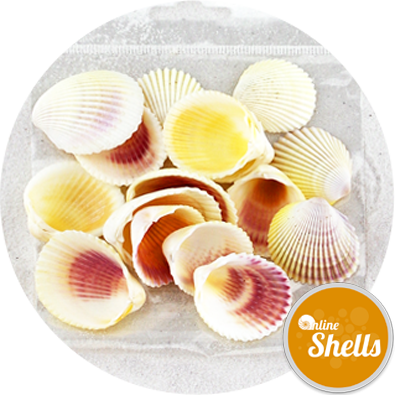 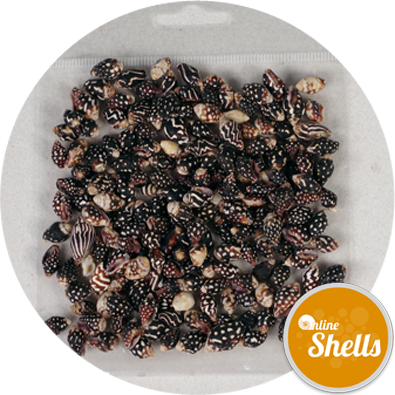 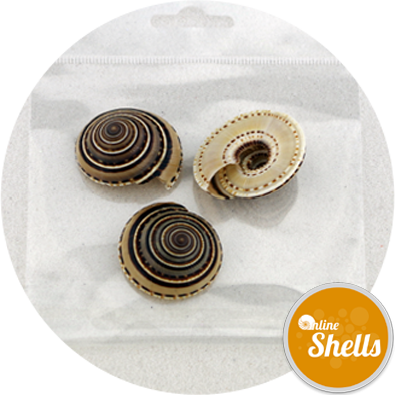 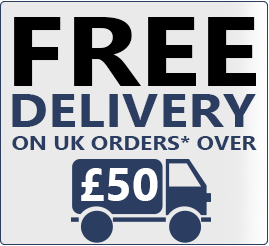 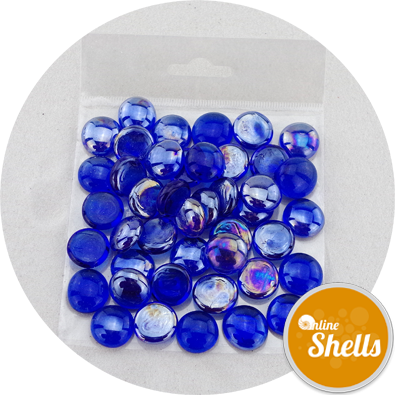 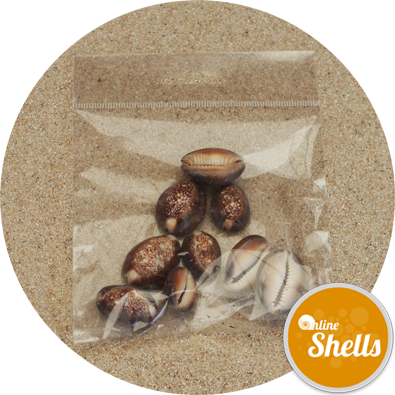 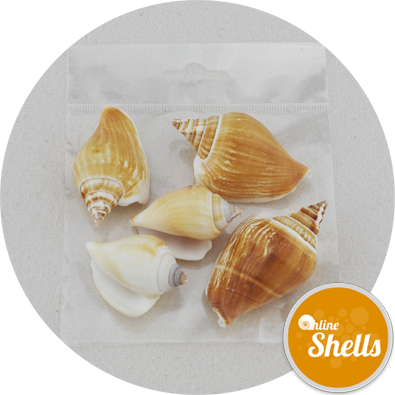 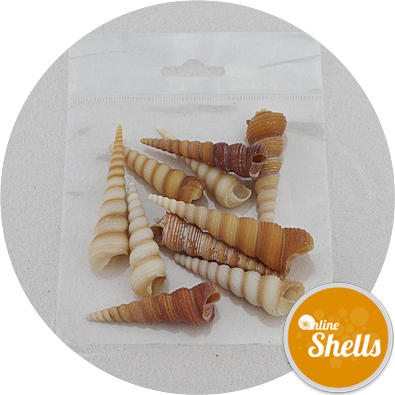 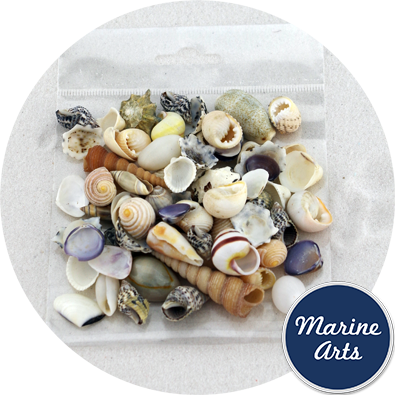 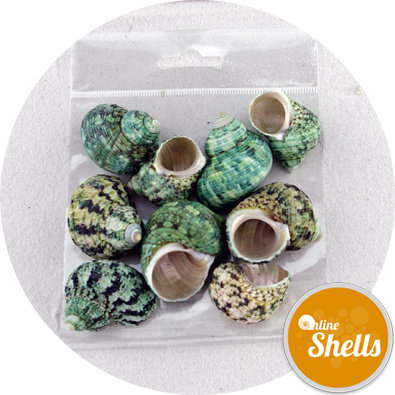 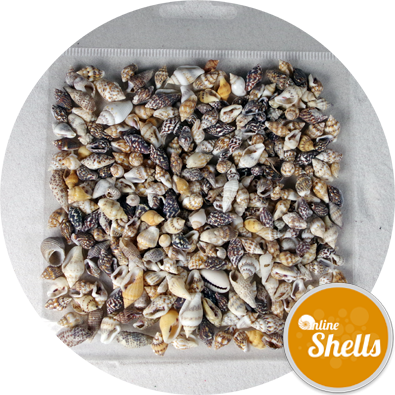 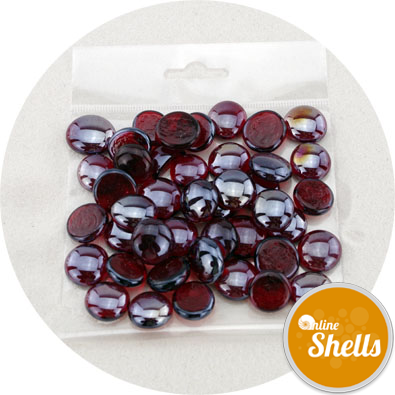 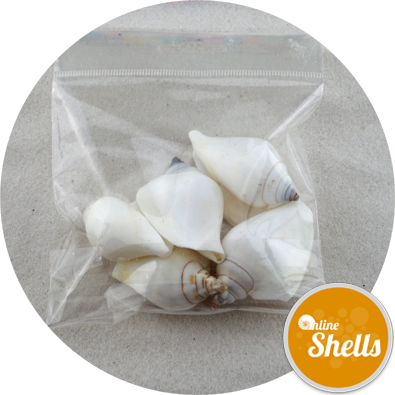 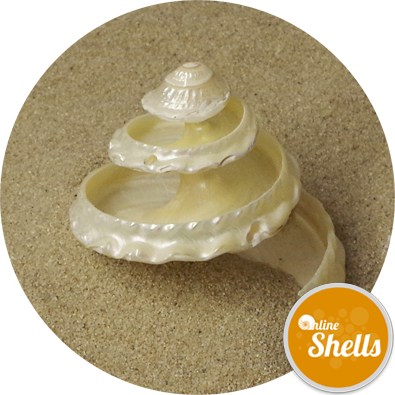 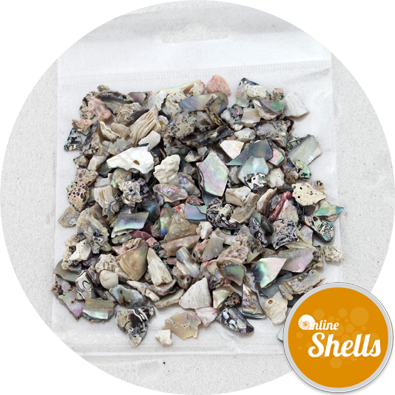 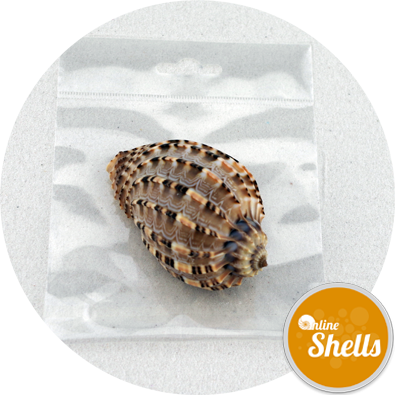 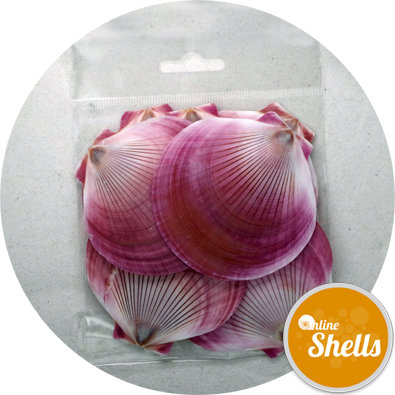 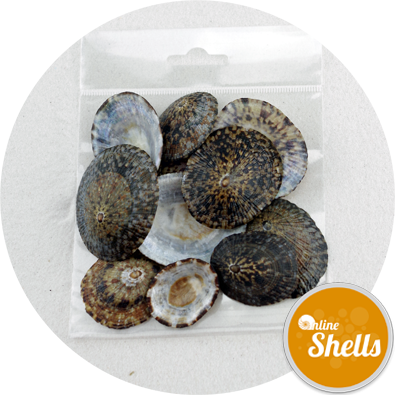 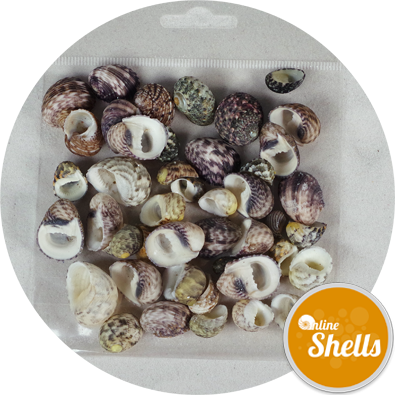 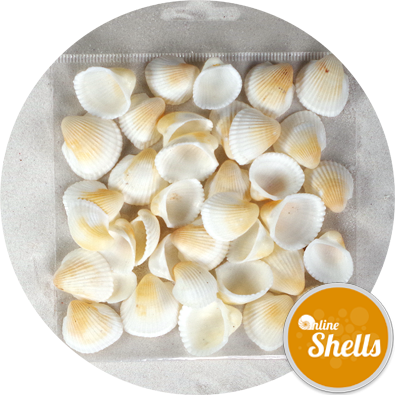 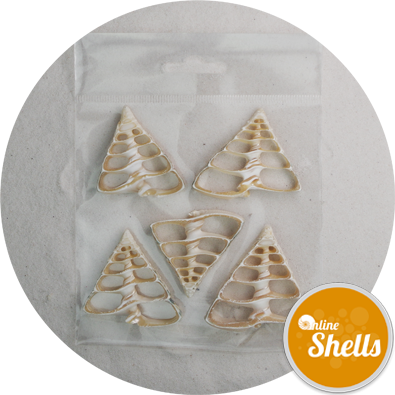 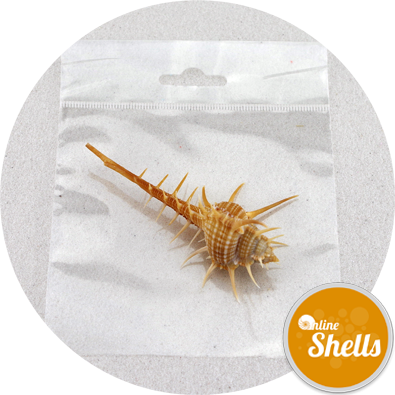 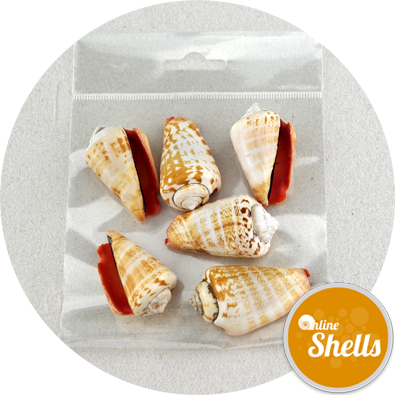 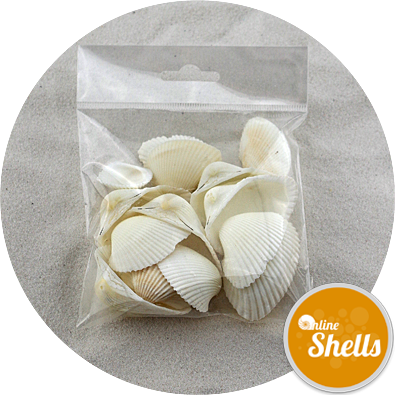 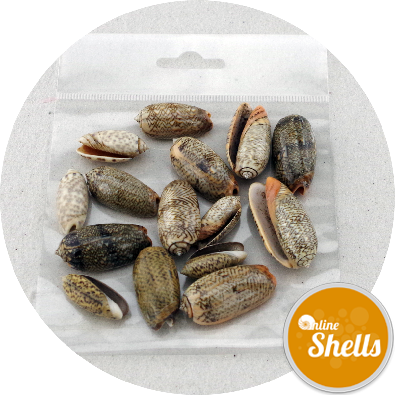 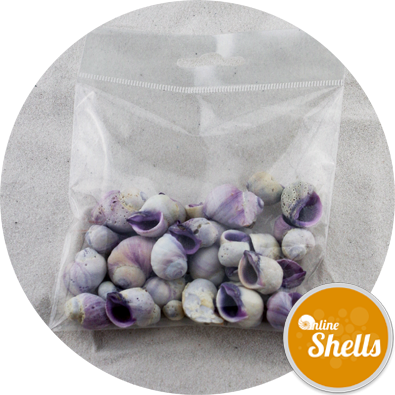 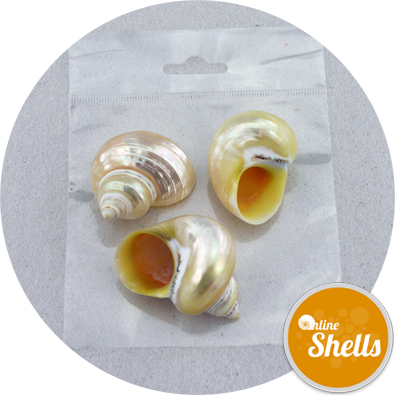 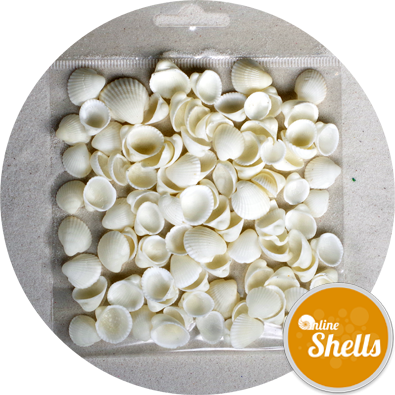 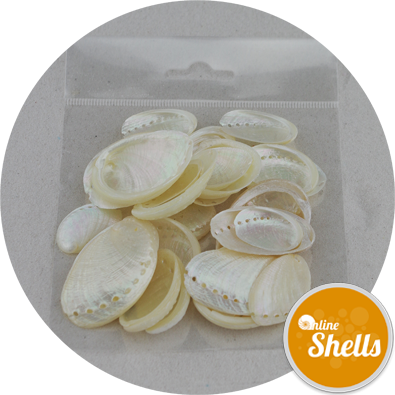 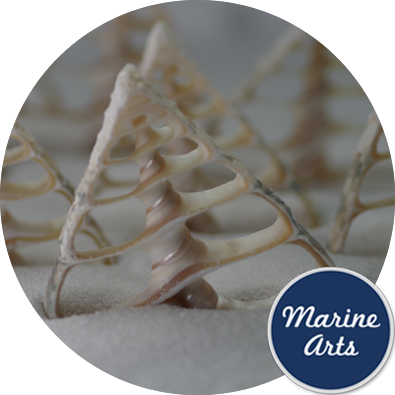 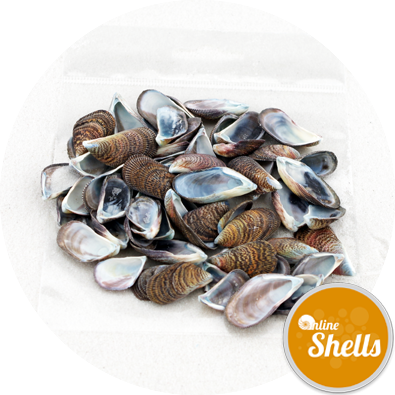 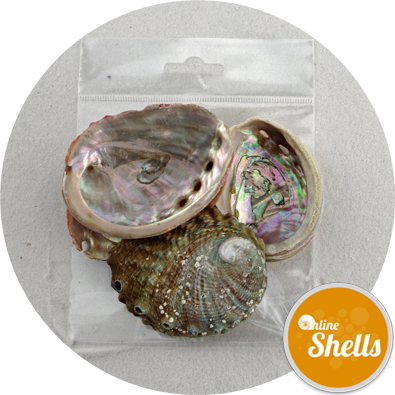 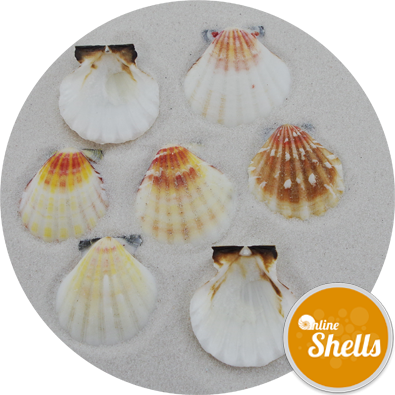 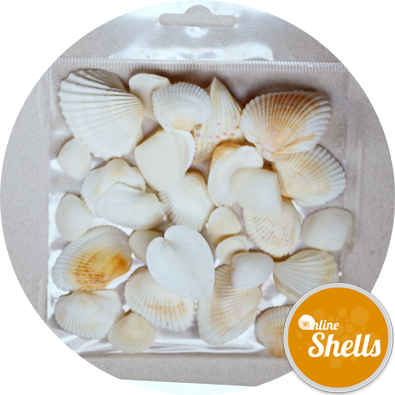 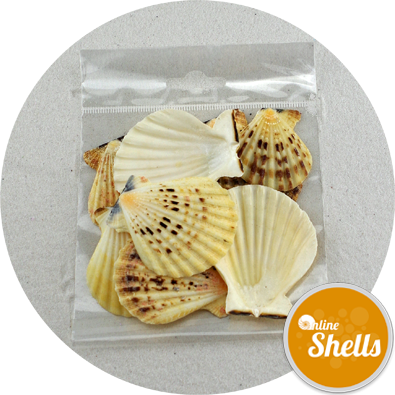 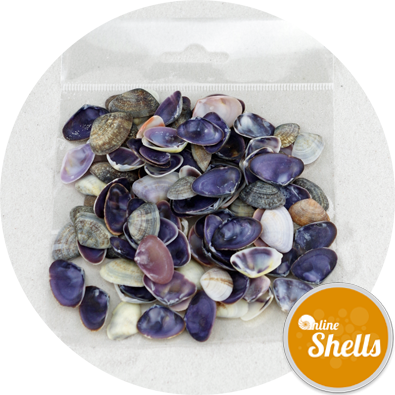 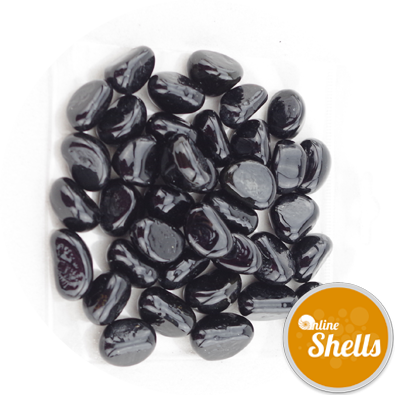 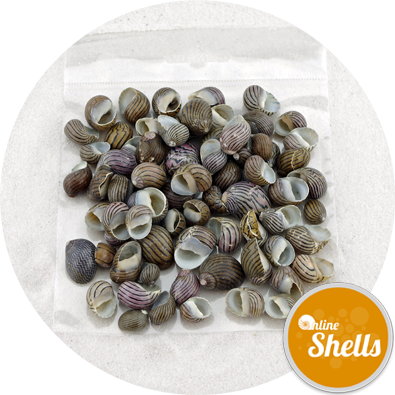 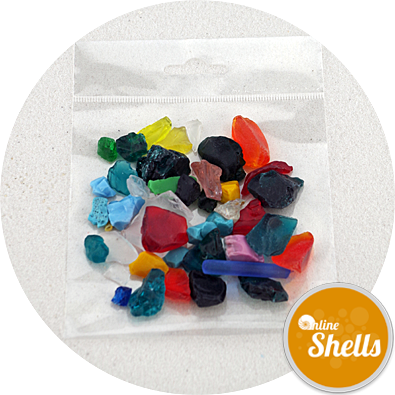 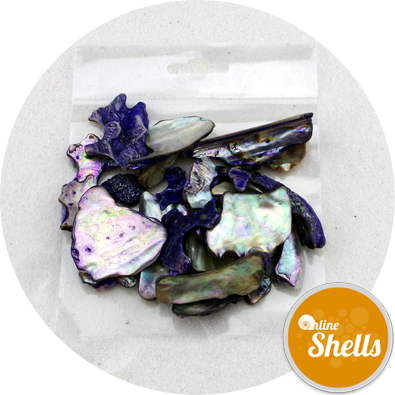 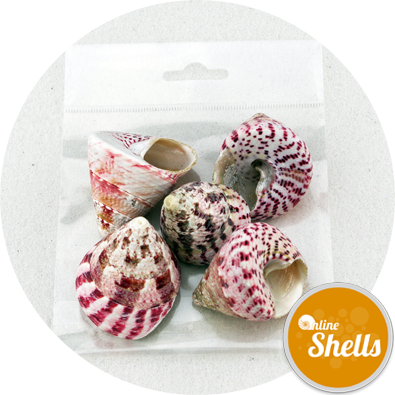 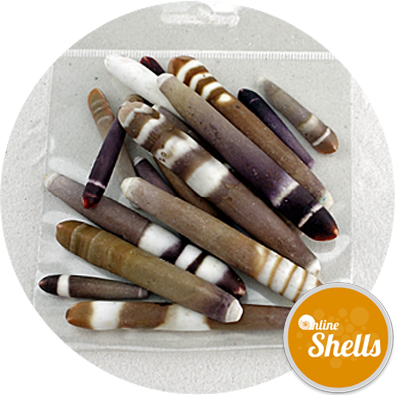 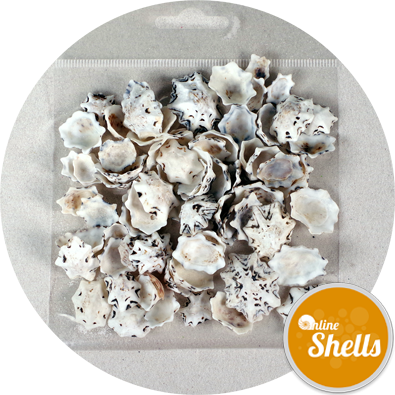 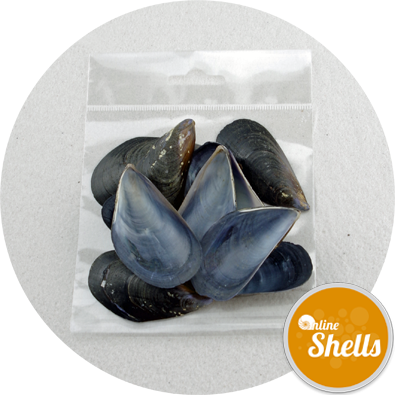 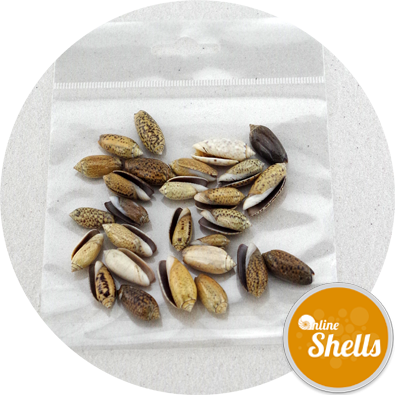 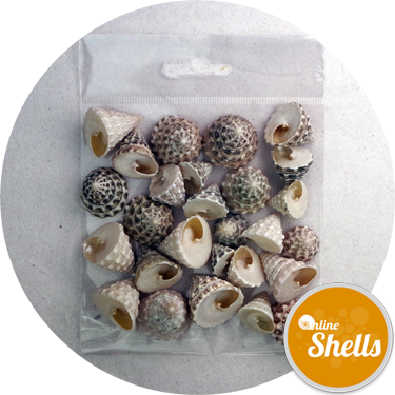 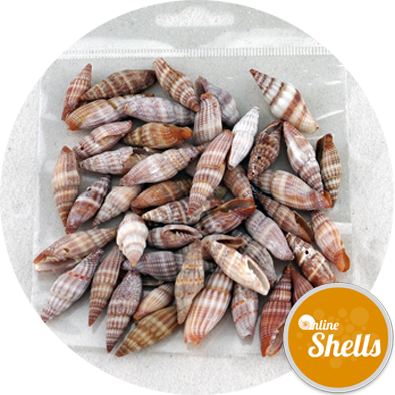 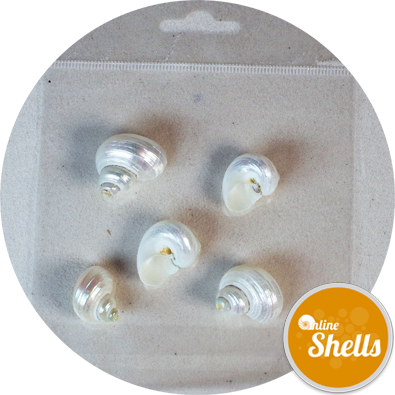 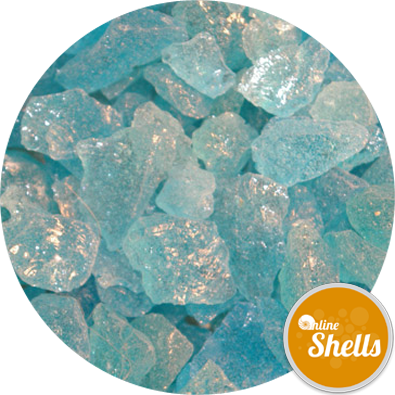 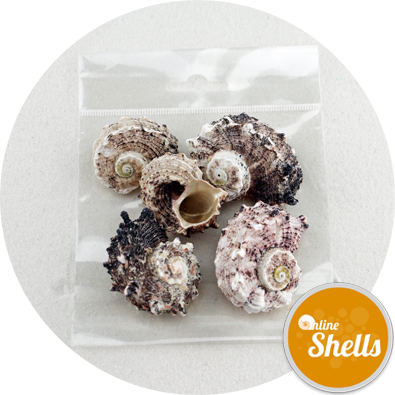 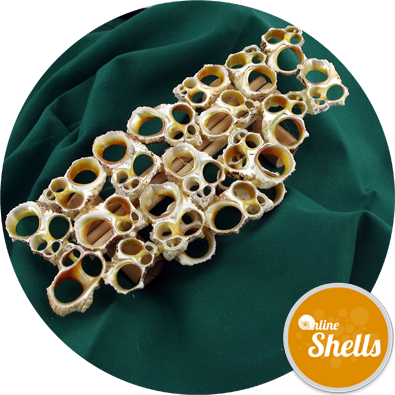 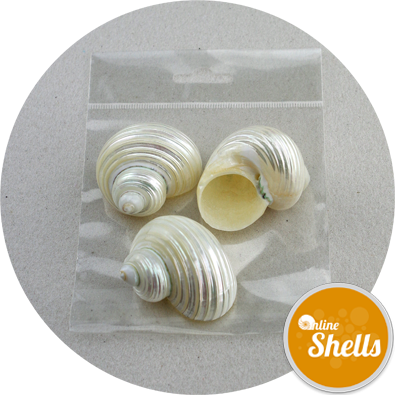 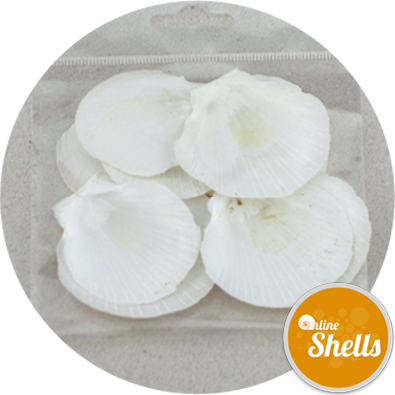 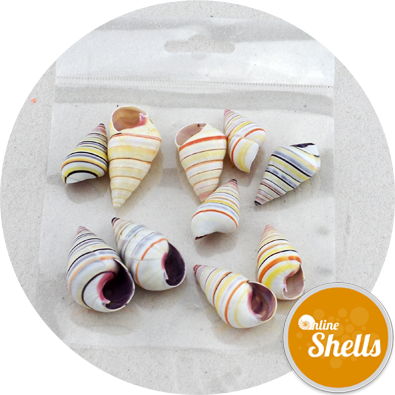 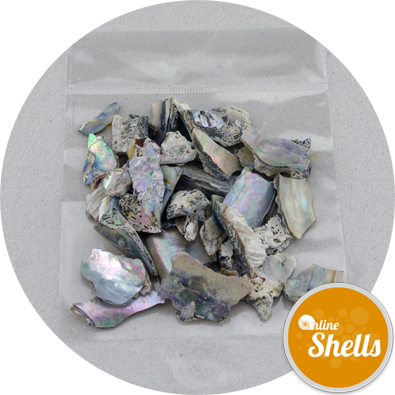 Suitable for art and craft work in particular as "Christmas Trees" for festive shell decor. 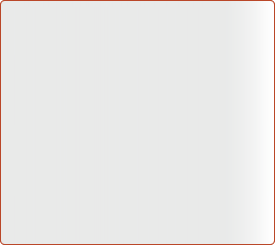 Stock level may show zero as the product is packed to order.